Featuring an unforgettable strolling dinner, hosted wine and cocktails, an exciting, fast-paced live auction, musical entertainment, and dancing into the night. This year's gala will feature the return of the HeartBeat Lounge with multiple bands, a DJ, a delicious dessert spread, and the opportunity to hang out with colleagues and friends - it'll be the hottest after party in Santa Cruz County! This year, the Holidays d’Eleganz Gala will support the latest technological innovations in cardiac, acute rehabilitation, orthopedics, cancer, and maternity care - keeping us on the leading edge of everything from emergency medicine to the most complex robotic surgical procedures. These cutting-edge technologies, combined with personal connections between the patients we serve and our doctors, nurses and hospital team, ensure that we deliver the best possible care. The generosity of sponsors allows Dominican Hospital to invest in new technologies, programs and services that directly impact the health of our community. 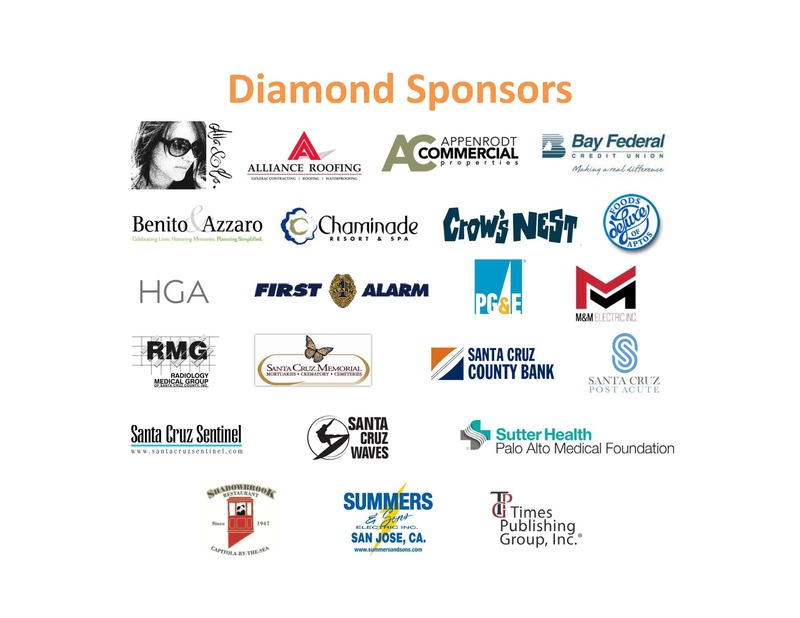 Click here to see the sponsor benefits, including recognition opportunities! 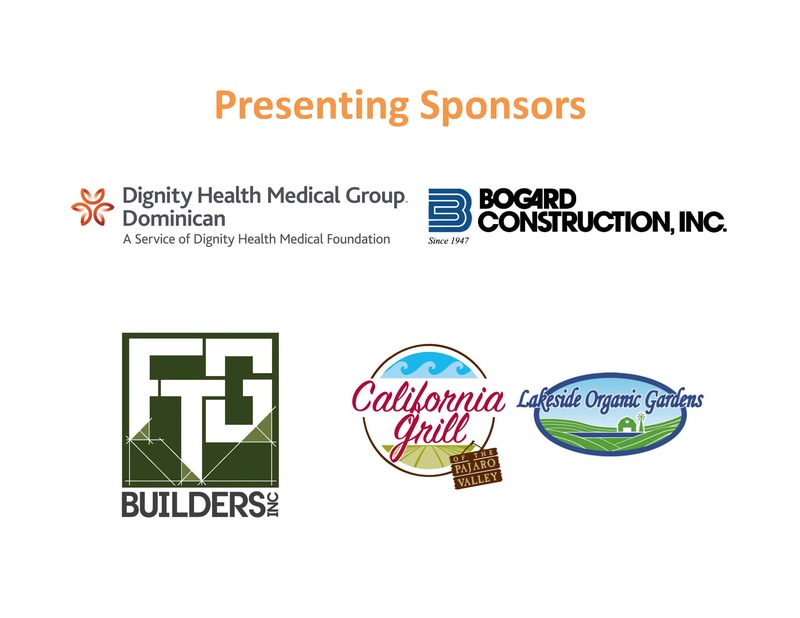 For more information, please call our office at (831) 462-7712 or email Anthony at Anthony.Pagliaro@DignityHealth.org.